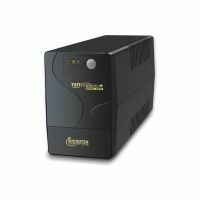 Microtek 625 VA ups come with a name of heritage gold model number MDP-625 VA and is sufficient for your home or office computer. 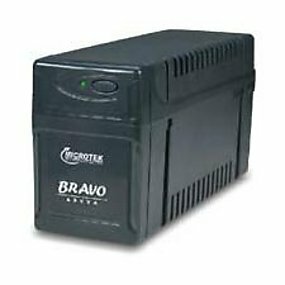 Microtek is well known brand in making powerful and best performing ups for Indian market. 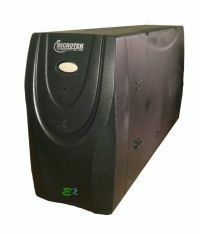 Microtek heritage gold 625va ups is well known example for this which comes with AVR: 145~300V AC, Battery: 12V, 7.2AH / 7AH with a Back-Up (Typical 1 PC) of 10~20min. Approx and a warranty of 2 Years on UPS Electronics and 1 Year on Battery. 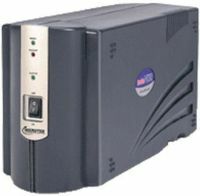 Heritage Gold Microtek 625 VA ups come with a name of heritage gold model number MDP-625 VA and is sufficient for your home or office computer. Microtek is well known brand in making powerful and best performing ups for Indian market. 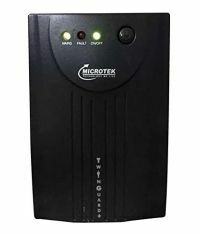 Microtek heritage gold 625va ups is well known example for this which comes with AVR: 145~300V AC, Battery: 12V, 7.2AH / 7AH with a Back-Up (Typical 1 PC) of 10~20min. Approx and a warranty of 2 Years on UPS Electronics and 1 Year on Battery. To Recieve updates and possible rewards for Microtek MDP - 625 VA please sign in. To Recieve updates and possible rewards for UPS & Inverter please sign in.